Once you find your eyes with redness, swelling discharge or itching feelings, lucky you, maybe you got “Pink Eye”. ”Pink eye” is also called conjunctivitis, a disease caused by the infection of the conjunctiva, the membrane that lines the eyelid. Conjunctivitis is not a vital disease, but the eye pain is very annoying. Read this article and you will find ways to get rid of this condition. Viral conjunctivitis Viral conjunctivitis is caused by the infection of a virus in the eye. Among all the different viruses that caused conjunctivitis, most of which are related to an upper respiratory tract infection, for example, cold, or sore throat. Bacterial conjunctivitis Bacterial conjunctivitis is caused by the infection of certain bacteria in the eye. This is the major cause of pink eye for children. 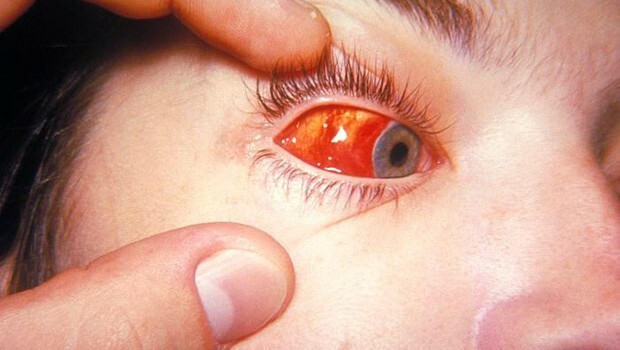 Usually this type of conjuctivitis is mild and lasts for 2-3weeks or 2-3 weeks. 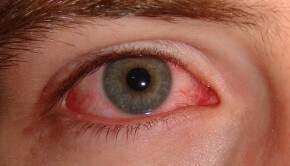 Topical antibiotics are prescription treatment for bacterial conjunctivitis. 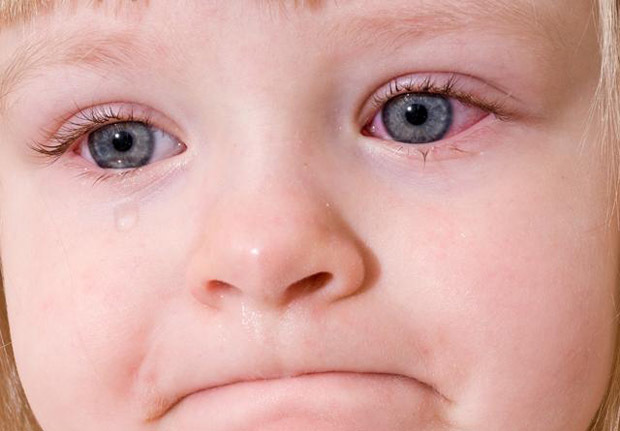 Allergic conjunctivitis Allergic conjunctivitis occurs when the body gets contacts with the agent it is allergic to. For instance, pollen from trees, powders of flowers, dusts or molds. It occurs seasonally with the increase of certain allergic agent, for example pollen from trees. 1. Apply an over-the-counter allergy medicine. 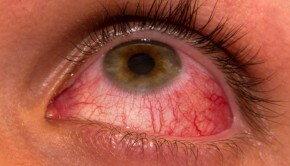 An over-the-counter allergy medicine is enough to cure mild allergic conjunctivitis with several days of applications. 2. Try an antihistamine. When exposed to the allergens, the body produces histamines, chemicals that caused the symptoms of pink eye. And using an antihistamine can reduce the level of histamines, thus ease your symptoms. 3. Use a decongestant. Unlike the antihistamine, a decongestant is used to ease inflammation, thereby preventing eye tissue from getting further inflammation. 4. Clean the infected eye regularly. To curb the recurring of bacteria, it is important to clean your eyes when the drainage develops in your eye. Wash your hands before and after cleaning your eyes. Start at the inside corner and pass over the entire eye gently to the outside corner of your eye, which will make sure the discharge is safely wiped out from your eye. Use a clean washcloth for each wipe in case of getting the discharge back to your eye. 5. Apply a cold or warm compress. Wet a soft and clean cloth with water. Apply it to the infected eye with gentle pressure. Usually, cold compresses better for allergic conjunctivitis, but for viral or bacterial pink eye, it is preferable to use warm compresses since it can reduce swelling in eye. Be careful that warm compresses have higher risk of spreading infection between two eyes, so make sure to use a clean compress for each eye. Be careful with your Eye Makeup which may well be sources of the infection. Do not share your eye medicine including both prescribed and non-prescribed medicines. Take preventive measures if you have kids or guests in your home while you are suffering from pink eye. Reach the doctor if you have severe pain in your eyes.